Waterside at Todd Creek is D.R. Horton's first community in Colorado to offer the new Freedom Homes series, welcoming several new beautiful, livable home designs. 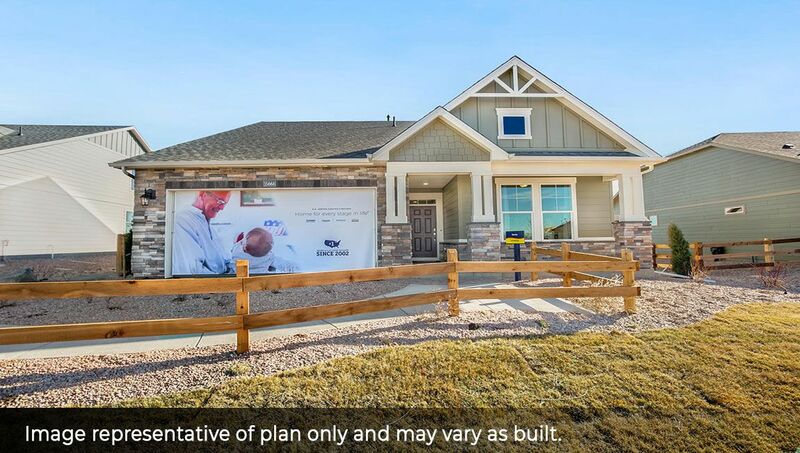 Conveniently located in Thornton, Colorado, Waterside at Todd Creek will have community parks, waterside observation decks, walkways and numerous gathering areas for your friends and family. Freedom Homes is now selling new homes from the low $400s. This community has a convenient drive to Denver, as well as easy access to Thornton amenities. Check out this new community today!